As the GAA Championship is starting to hot up, here are a few more ways of watching the GAA games online this summer. Previously we had talked about how Setanta offered the GAA games, but this doesn’t seem to be available anymore. So now it’s time to look at more ways to enjoy GAA online. Want to watch GAA while abroad? Here’s some ways that you can access GAA related material online. All main GAA championship fixtures are available again for web streaming from Premier Sports (who took over certain Setanta TV rights). 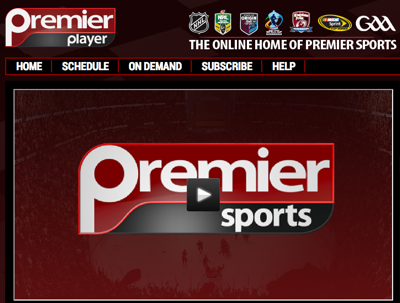 In terms of streaming in Europe, the new Premier Player was launched 3 weeks ago. The service features most games screened on RTE, TV3 etc and “The Sunday Game”. The subscription fee is €9.99 per month. Read this post about how you can get AerTV.ie working to watch GAA games outside Ireland. “The Sunday Game” is also usually available (free) in Europe (from the Wednesday after transmission) on the RTE Player until the following Saturday. This is probably the best way to watch some GAA games when not in Ireland. The Sunday Game doesn’t show all of match but they do have a large proportion of the best GAA plays each weekend. 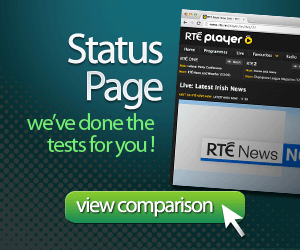 The RTE player works on iPhones, iPads via the Apple iTunes Store, and on your PC or Mac via your web browser. The level of content depends on your IP address. 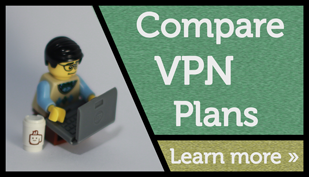 There are of course ways to insure that you have an Irish IP address to unlock all the content. RTE have still to release the RTE Player on the Android platform. The GAA’s own app for iPhones, features highlights of games from the Tuesday morning after transmission. The name of the app is: GAA JUST PLAY and the cost is €0,89 and it features an archive of games since the beginning of the year (including many Minor and U-21 Championships and National League games). You can read their press release here. iTunes / this app is currently not available on the Google Play store.